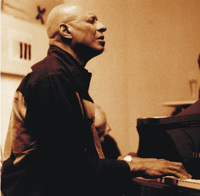 Born in 1937 in Detroit, Michigan, USA, Lightsey is a gifted modern Jazz pianist who has not yet received the attention his talents deserve, despite a career that has included sessions with some of America’s finest modern Jazz instrumentalists, and a series of enjoyable recordings under his own name. He began working in Jazz in the mid-50s, largely accompanying vocalists, first in New York and then, in the early 60s, on the west coast. He recorded with the great bebop saxophonist Sonny Stitt in 1965, and began an association with the subtle west coast singer/trumpeter Chet Baker, that resulted in five fine album recordings. 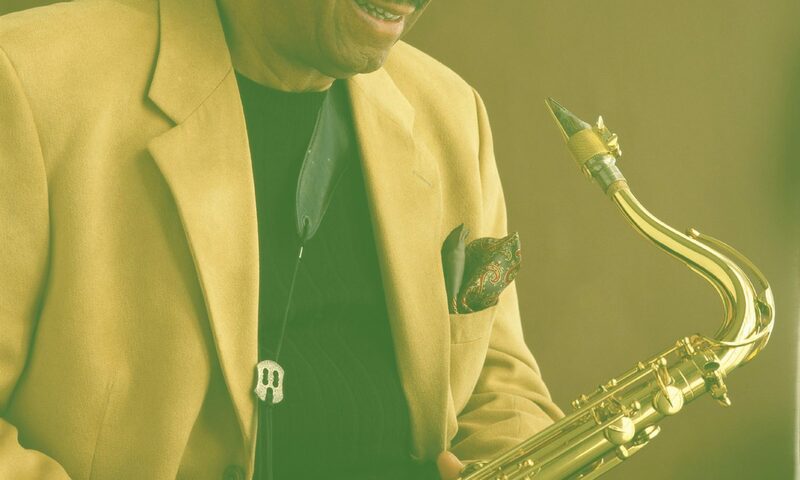 At the beginning of the 80s, his career received a boost when he joined the popular saxophonist Dexter Gordon’s band for four years. He has since worked with individualistic trumpeter Don Cherry, guitarist Jimmy Raney and brilliant tenor saxophonists Clifford Jordan and James Moody, as well as touring and recording with the Leaders, a daring, Chicago-orientated group featuring trumpeter Lester Bowie, alto saxophonist Arthur Blythe, tenor saxophonist Chico Freeman, bassist Cecil McBee and drummer Famoudou Don Moye. He has also earned a reputation as a fine solo performer. Lightsey 1 (Sunnyside 1982), Lightsey 2 (Sunnyside 1982), Isotope (Criss Cross 1983), Shorter By Two (Sunnyside 1983), Lightsey Live (Sunnyside 1985), Everything Is Changed (Sunnyside 1986), Kirk’n’Marcus (with Marcus Belgrave) (Criss Cross 1986), Out Here Like This (with the Leaders) (Black Saint 1987), Heaven Dance (with the Leaders Trio) (Sunnyside 1988), Unforseen Blessings (with the Leaders) (Black Saint 1989), From Kirk To Nat (Criss Cross 1990), Goodbye Mr Evans (Evidence 1997).